Prices in the UK follow fairly normative trends. That means that the double glazing prices in Gloucester won’t be radically different compared to those in Hampshire. 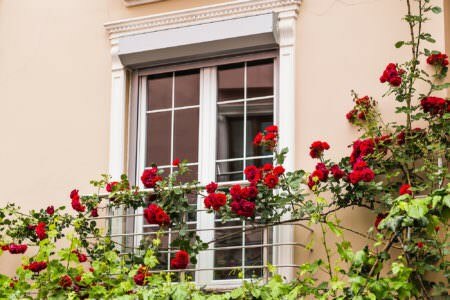 If you browse our website, you’ll see that costings fall in to a typical scale – and you should use these guidelines as a way of judging whether a double glazing installer is worth inviting to your property to complete a proper estimate. 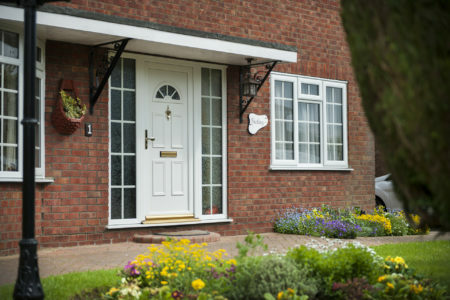 We work with double glazing installers that have a strong reputation in the localities they work in. This means we can be confident when recommending their services to customers looking for the best double glazing prices in Gloucester – or its local environs. Before gathering quotes, you need to have thought about what products you want. 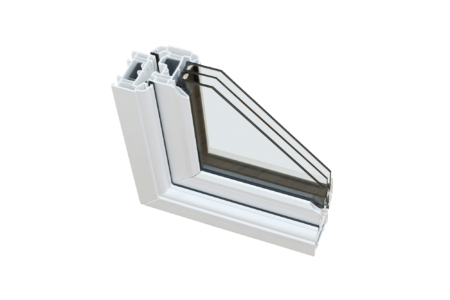 uPVC is the cheapest type of window you can buy – but it comes in a range of sleek designs and is thermally efficient.It’s also about 50$ cheaper than wooden frame windows, which look great but need to be carefully maintained. For immediate attention, please use our uPVC Windows Calculator to tell us about the window products you want. We’ll reply immediately with a quote and get you in touch directly with installer that can provide low double glazing prices in Gloucester. Trusting the double glazing installer you’ve chosen to complete your building works is more important than anything. Although it’s tempting to choose an installer based on price alone. You need to know that they are up to the job before parting with your hard-earned cash. Sounds easy, doesn’t it? But if you’ve never searched for trusted double glazing companies near Gloucester before, you might not know where to start. We would recommend that you check the installers credentials. Are they fully accredited? If not, don’t use them. What are their customers saying about them? If the reviews you read online are largely unfavourable then, again, avoid. 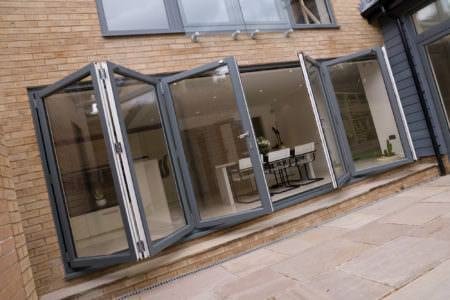 Double Glazing on the Web only works with fully accredited double glazing companies near Gloucester. This means we have access to a fully accredited, nationwide network of installers that we are confident enough to recommend to our customers. 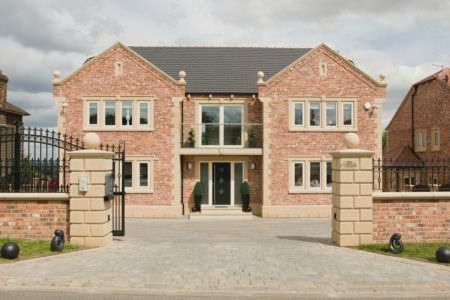 How Much Does Double Glazing Cost in Gloucester? 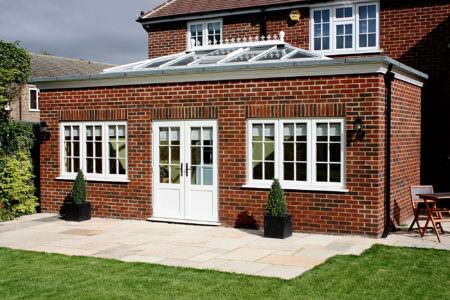 If you can tell us a bit more about the double glazing product you’re looking for, we can help.The cost will vary considerably depending on whether you want to install new windows, doors or update your conservatory. 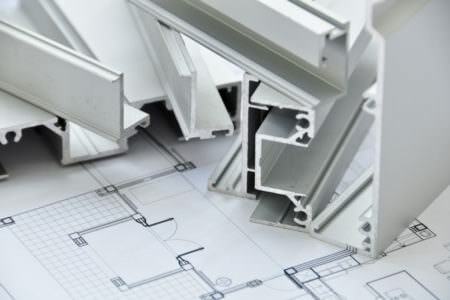 Have you thought about whether you want UPVC, wood or aluminium? By answering questions like these, you’ll be able to quickly find out how much double glazing costs in Gloucester. Average is a relative term, as the type of window product you purchase will dictate the cost of your quote. 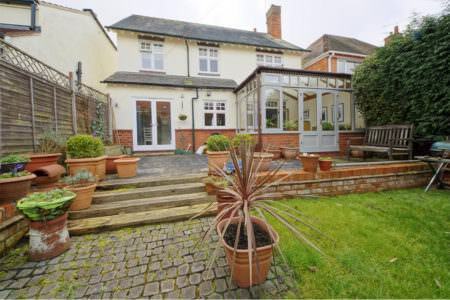 Are you refurbishing all of your property, including doors and your conservatory? Have you got a preferred colour scheme and do you want to upgrade the standard security specifications to more effectively protect your property? How you answer these questions will influence how much double glazing costs in Gloucester. Having decided upon a plan of work, it’s time to start gathering quotes. 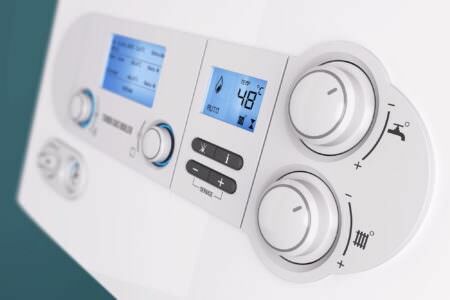 This is the time-consuming part of the process, as you will need to actively search for local installers, work out which ones are trustworthy and then begin comparing the prices you’ve gathered. You will then have a clearer idea about the average price of new windows near Gloucester. Why spend your valuable time looking for local double glazing installers when you can ask us to do the research for you! You can get a free quote instantly by using our free UPVC Windows Calculator, after which a friendly member of our team will call you with details of some local and accredited window installation companies near you. 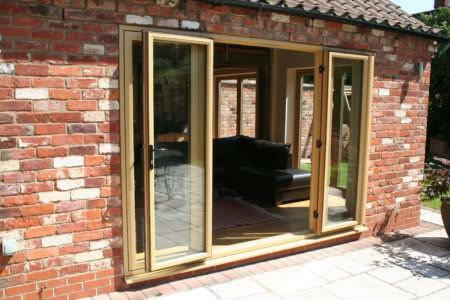 For the lowest average price of new windows in Gloucester, choose Double Glazing on the Web! 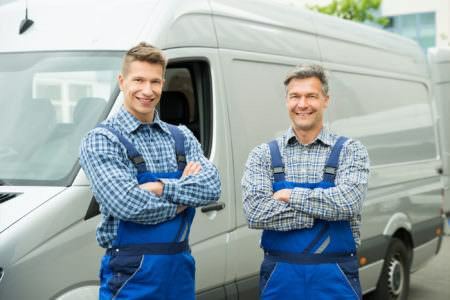 Going down the DIY route is tempting, as people often think they can shave money off the total cost of their free double glazing quote this way. But before you decide to go it alone, make sure you fully research the work this will entail – plus any significant risks. By researching how much it costs to install a window in Gloucester first you could save yourself a lot of time and stress. Think about the following example. Let’s say you complete the installation, but make some errors that result in inadequate ventilation. 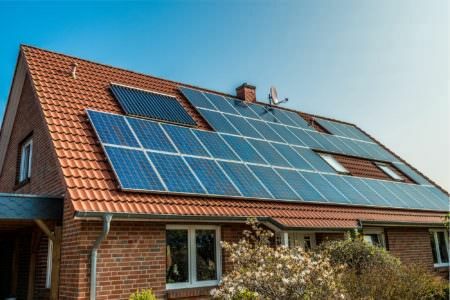 This will make your property less energy efficient, which will cost you money. 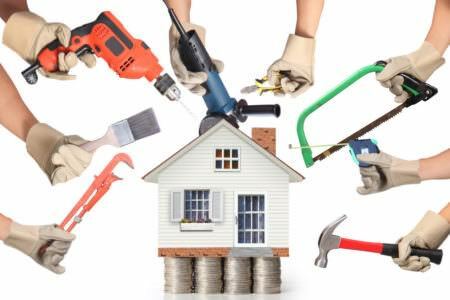 To correct the problem, you would then have to bring in a qualified installer, which will further increase the cost of your building project. How much does it cost to install a window in a case like this? More than you can probably afford. Accredited double glazing installers will get the job done quickly and efficiently and are they are also insured for any mistakes. Use our uPVC Windows Calculator to get a quote today and begin speaking to local installers, who’ll then be able to tell you how much is costs to install a window in a Gloucester property! 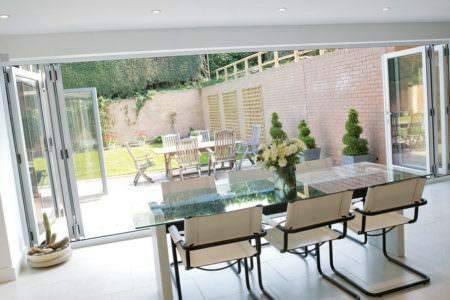 You want your property to look eye-catching, which means that choosing an elegantly designed uPVC, timber or aluminium framed window will be one of your highest priorities. But you may also be curious about how much a triple glazed window costs in Gloucester – after all, they are becoming ever more popular with each passing year. If you want an energy efficient home then you need to think carefully about whether to pay a little bit extra. Triple glazed windows will also keep outside noise at bay better than double glazed ones, which could influence your buying decision if you live in a built up area where there’s lots of traffic and pedestrian activity. How much triple glazed windows costs in Glouchester will depend in part on your chosen double glazing installer, but expect to pay about £110 more per window than you would if you’d purchased double glazing. For an instant triple glazed window quote, follow the prompts on our uPVC Windows Calculator and we’ll get in touch afterwards to discuss the details of three local firms who can confirm the cost of triple glazed windows for your property. 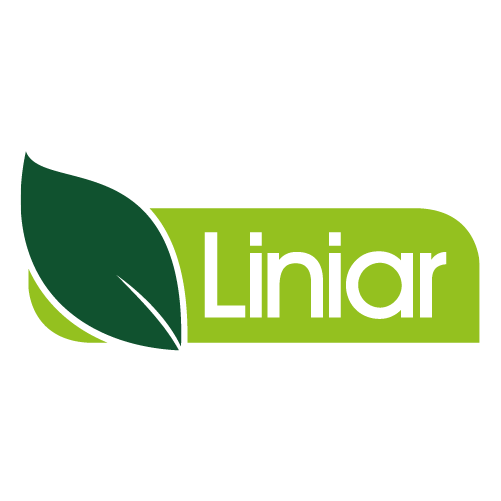 Liniar designs and manufactures an entire range of lead-free uPVC products for the window, door and conservatory industry. 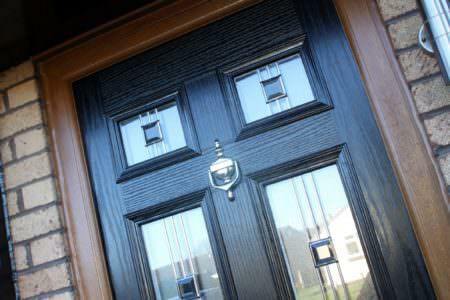 Each uPVC product is designed and manufactured right here in the UK ,in their state-of-the-art factory. Their fully tested and quality assured products a distributed to many installers across the UK. Prices will fluctuate based on the type of window product, extras (like security specifications and colour-schemes), your location and the size of your property. Visit our UPVC Windows Calculator for an instant quote. 3 bed semis will vary in size and the type of windows you choose, including fittings, will influence the total cost of your quote. Expect to pay in the region of £4000, though. Keep to the basics if you are on a budget. 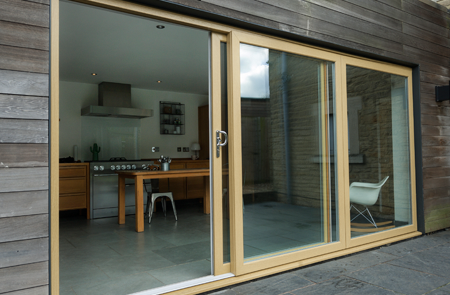 uPVC is cheaper than timber framed or aluminium windows and security upgrades and certain colour schemes will also increase the overall price of your building project. Cheaper than hiring an installer, but mistakes can be costly. 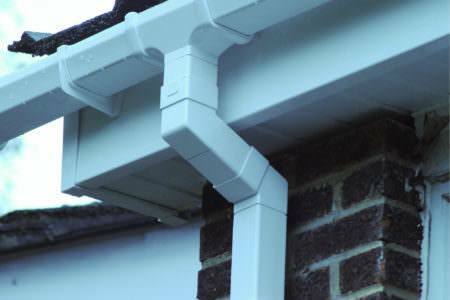 Don't forget that the installers we recommend are fully insured – but if you make a mistake, the cost comes out of your own pocket.